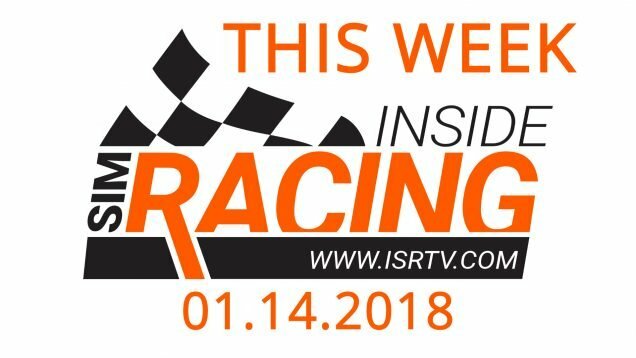 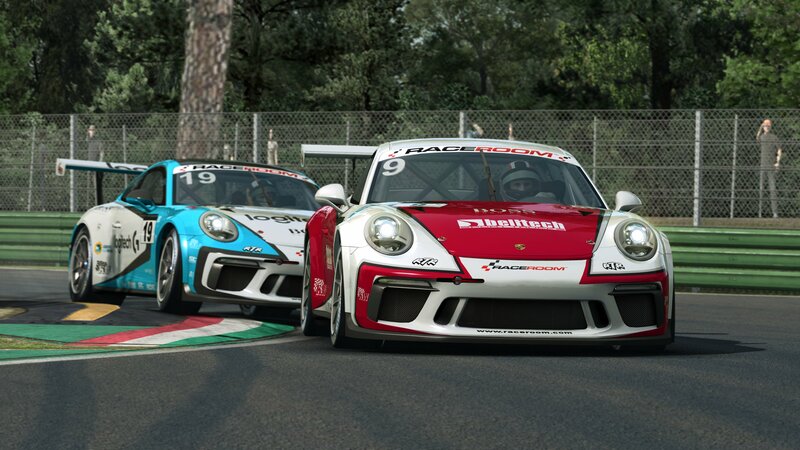 Sector3 Studios has been very busy with RaceRoom over the last few months. 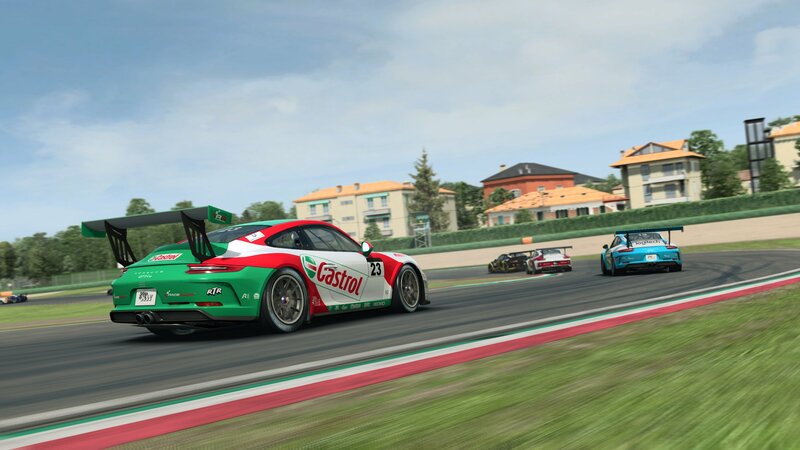 For one, there is the massive November update and then of course there is the plethora of cars and tracks released within the year. 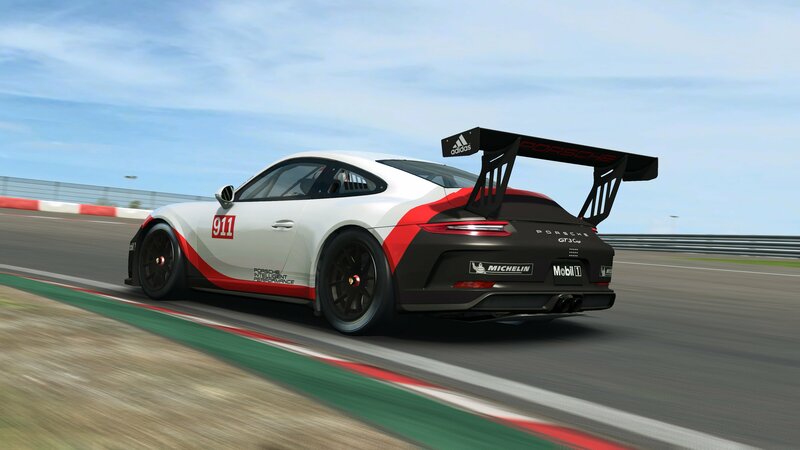 However, since the announcement of the Porsche license back in July, we have not heard too much, until now. 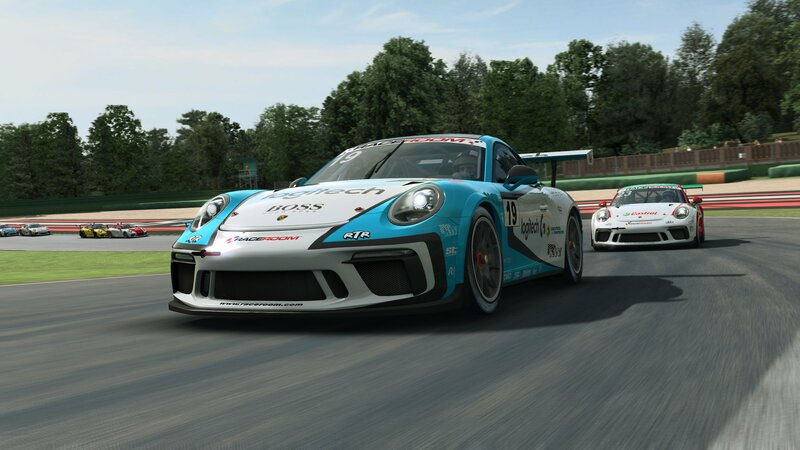 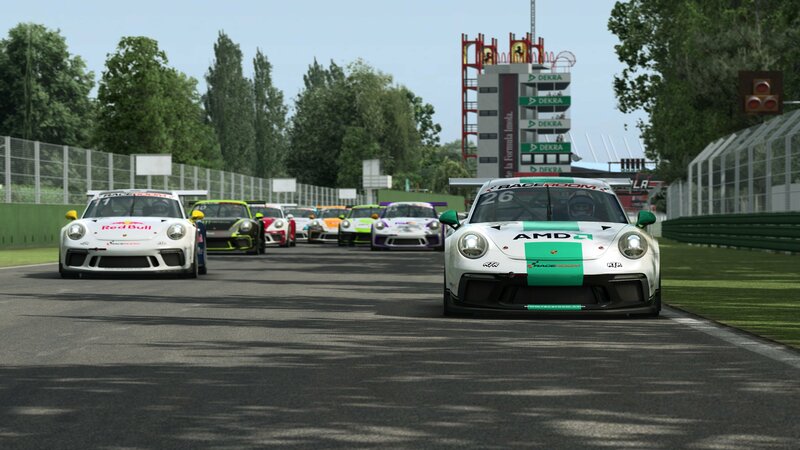 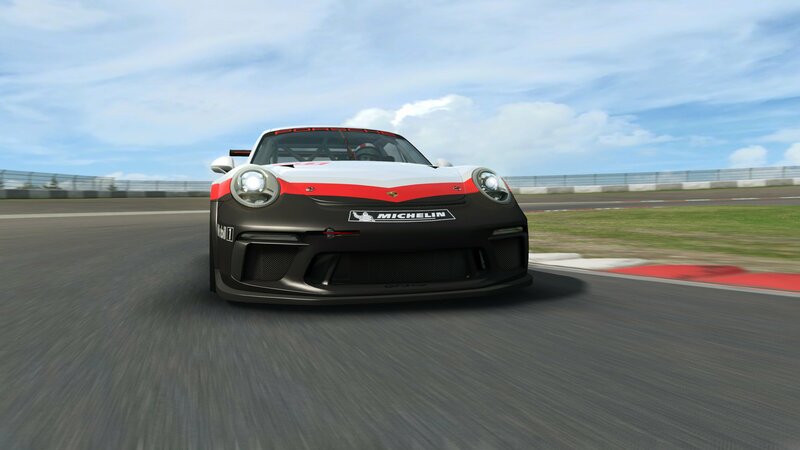 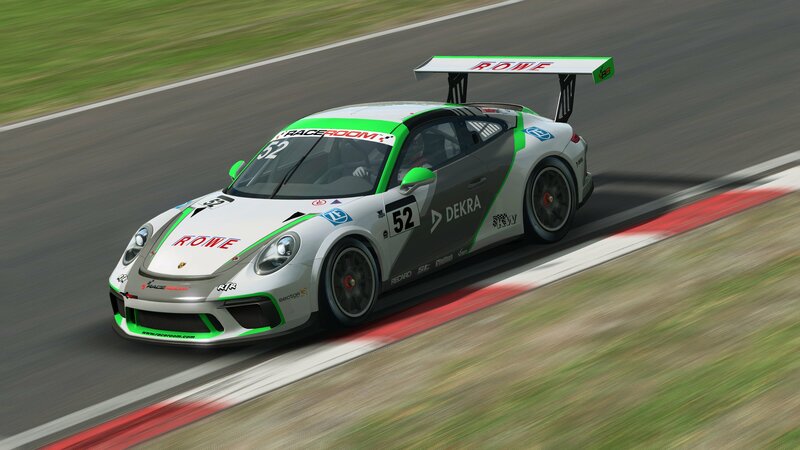 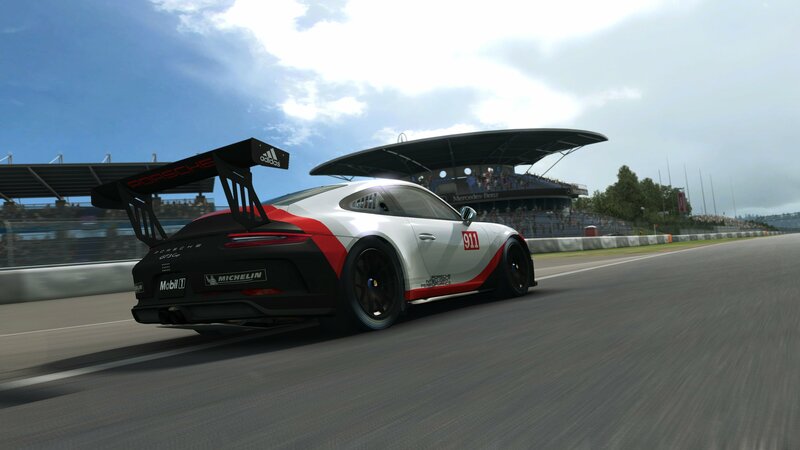 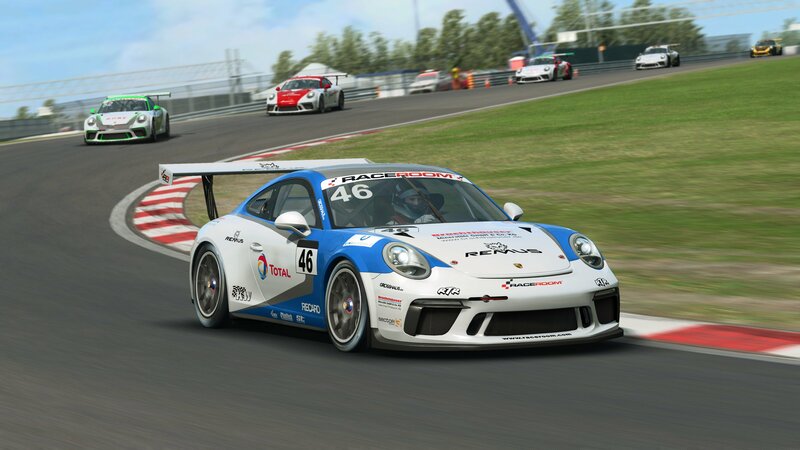 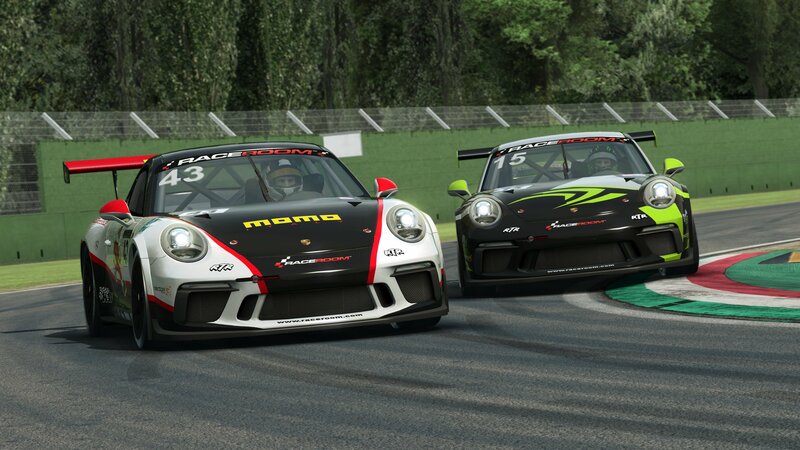 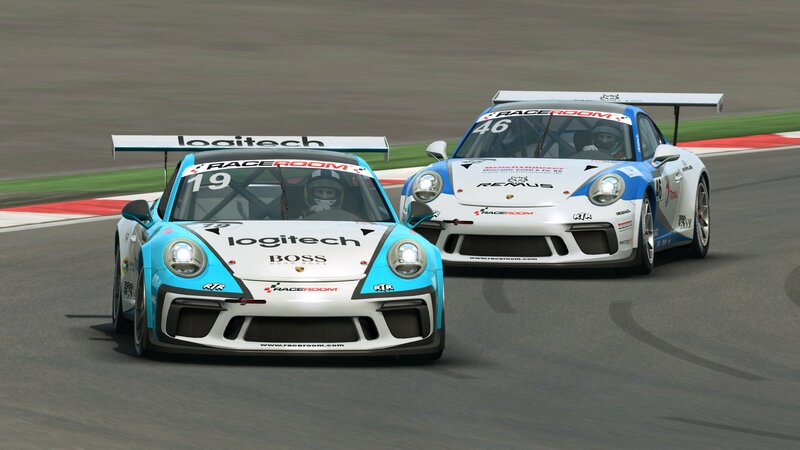 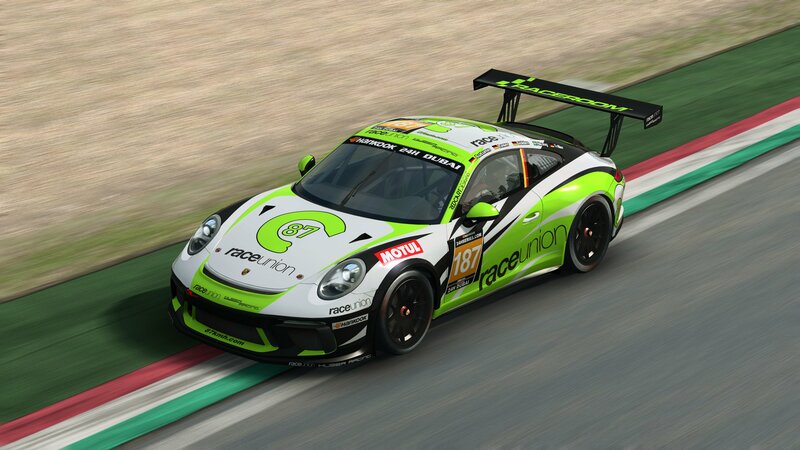 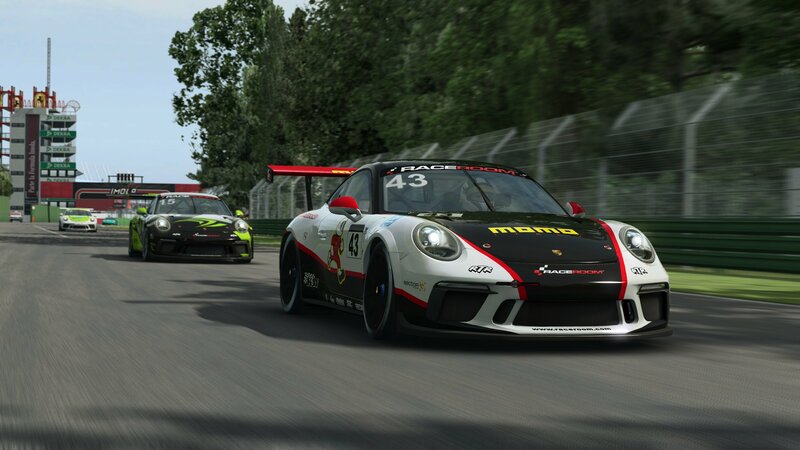 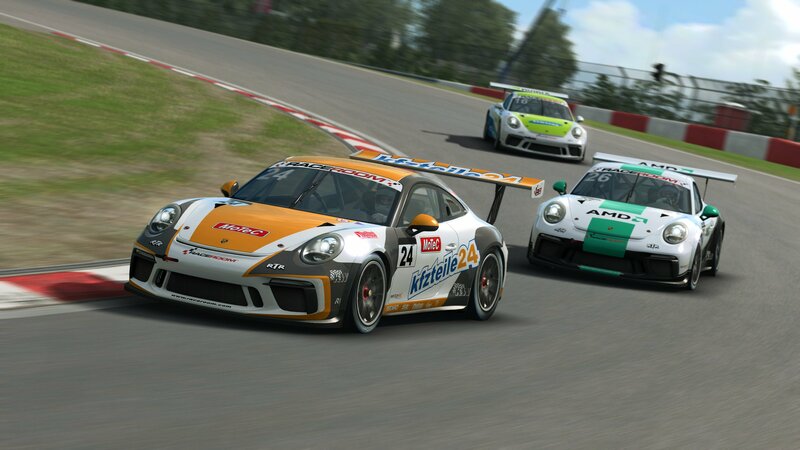 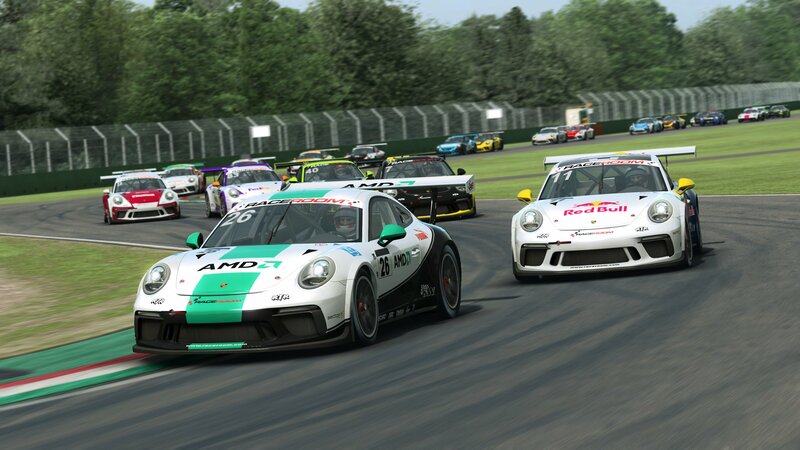 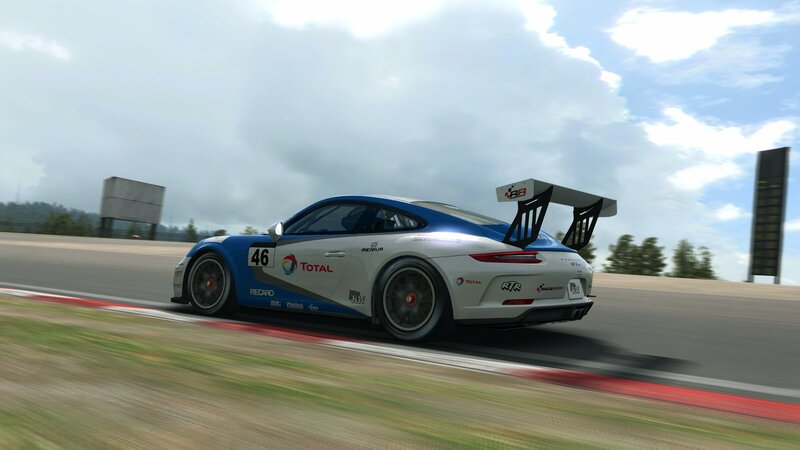 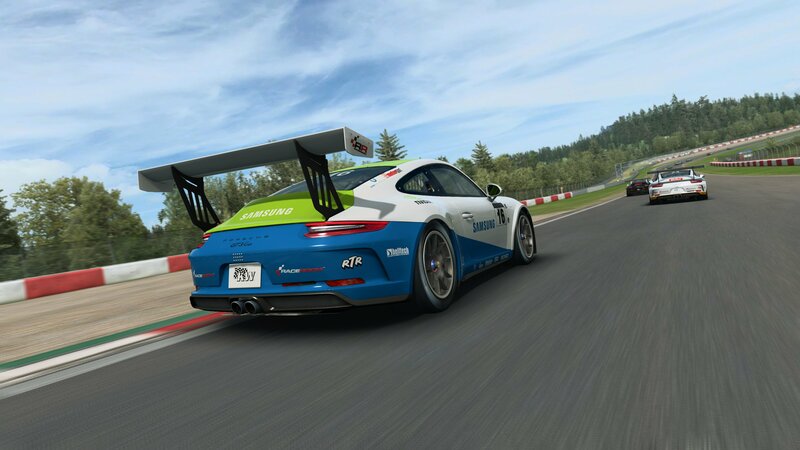 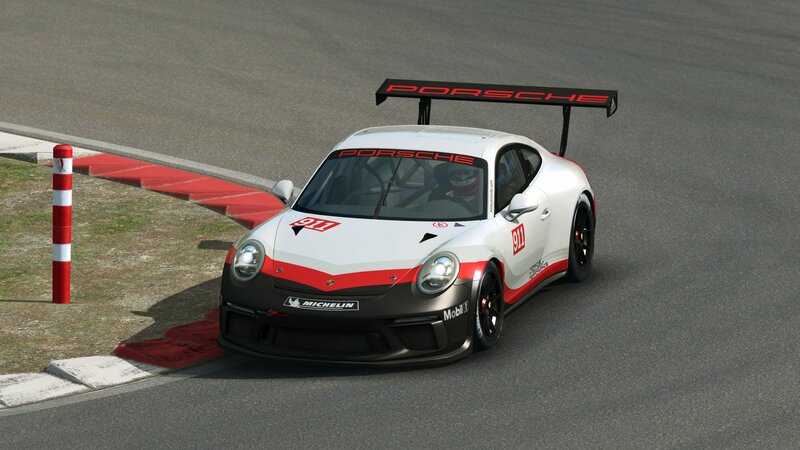 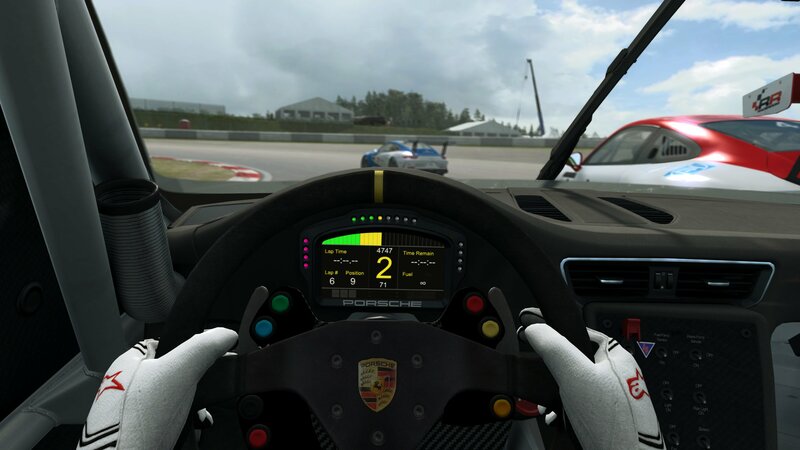 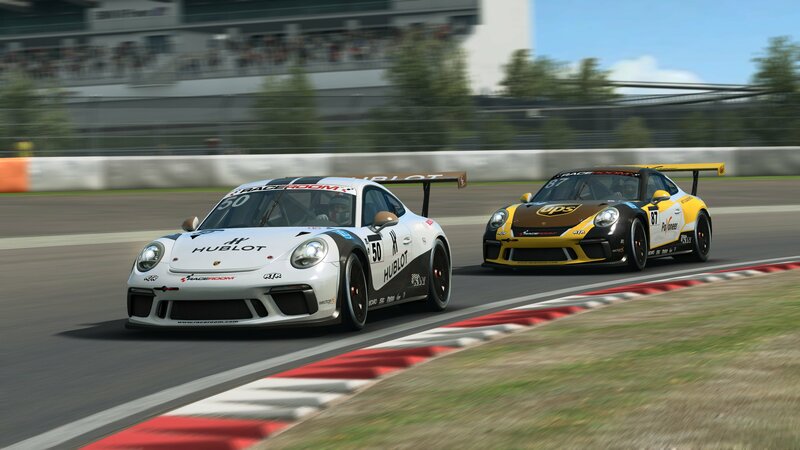 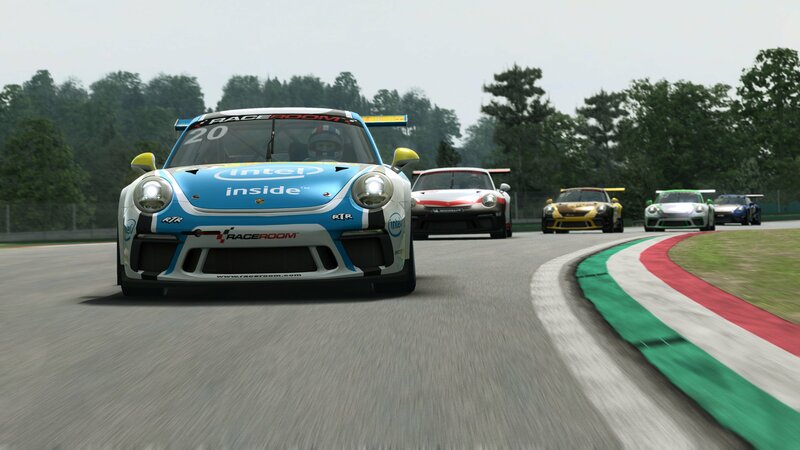 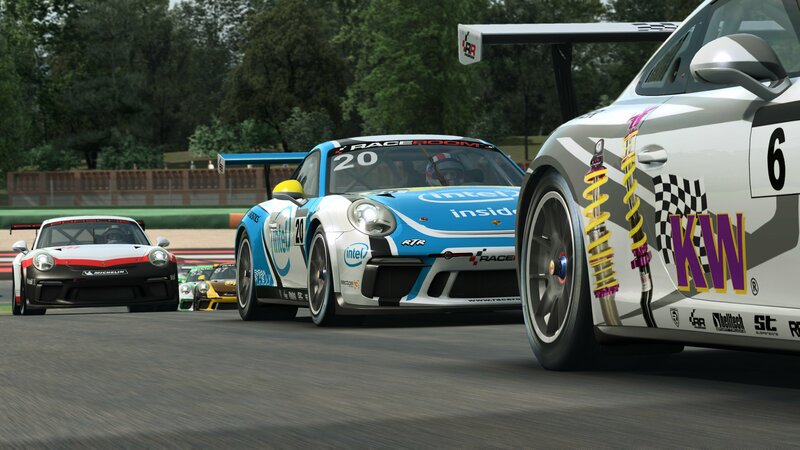 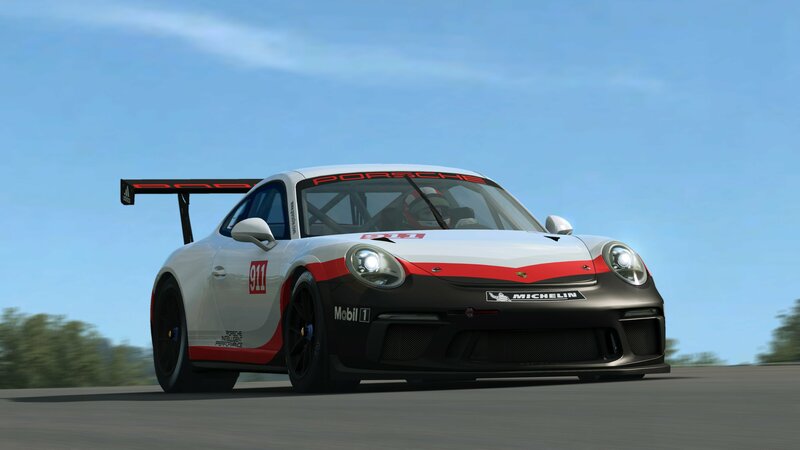 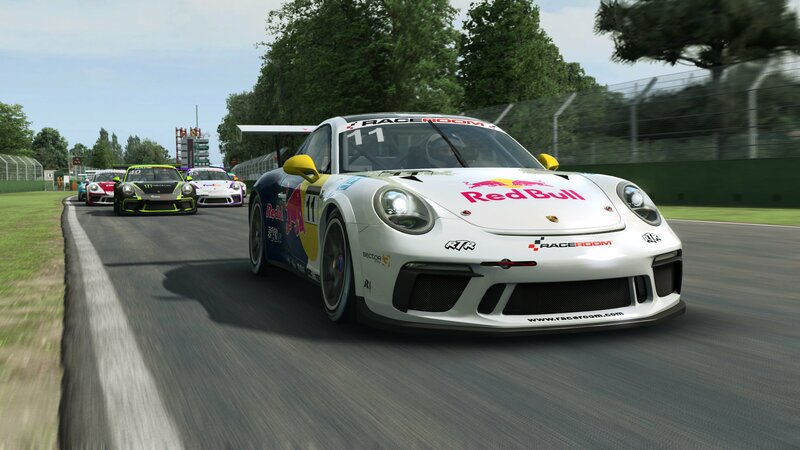 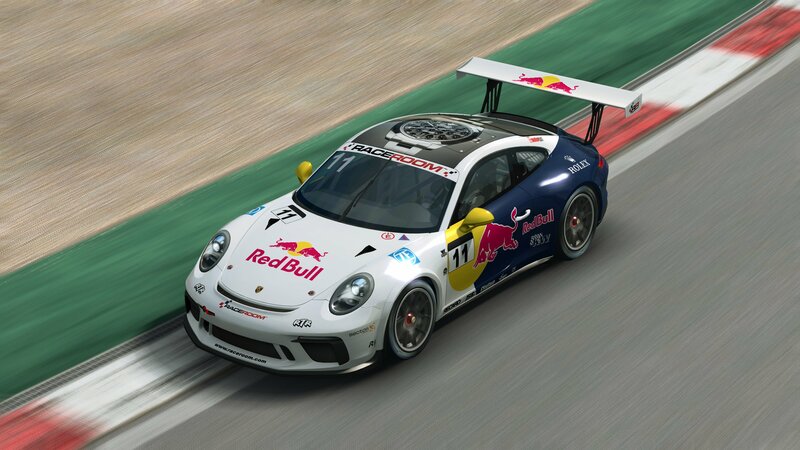 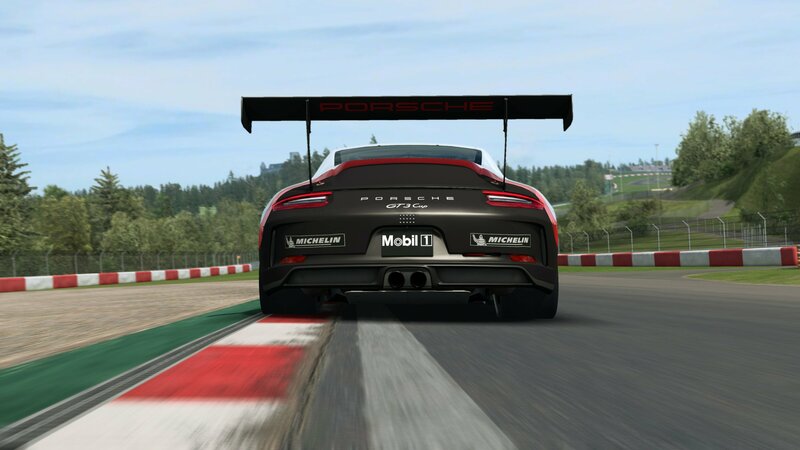 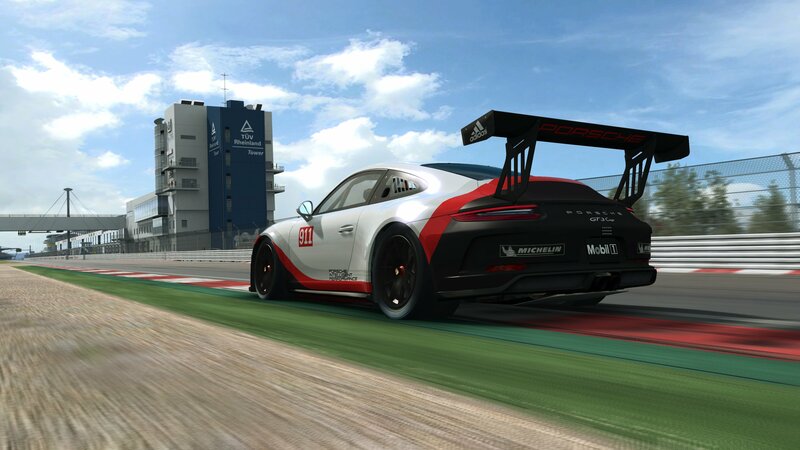 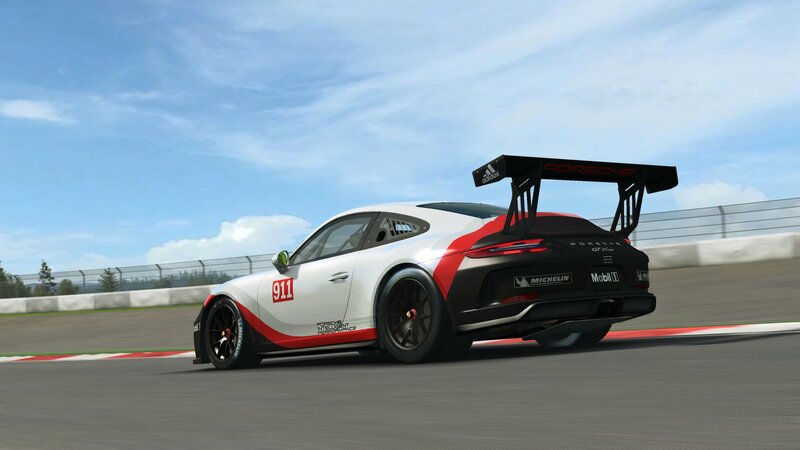 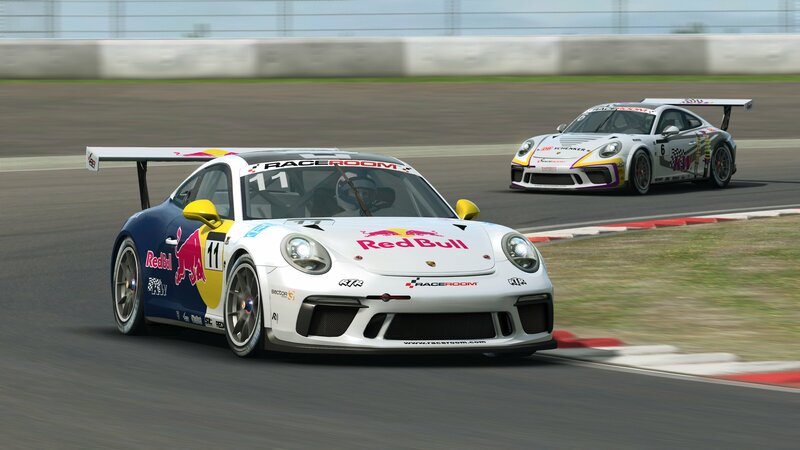 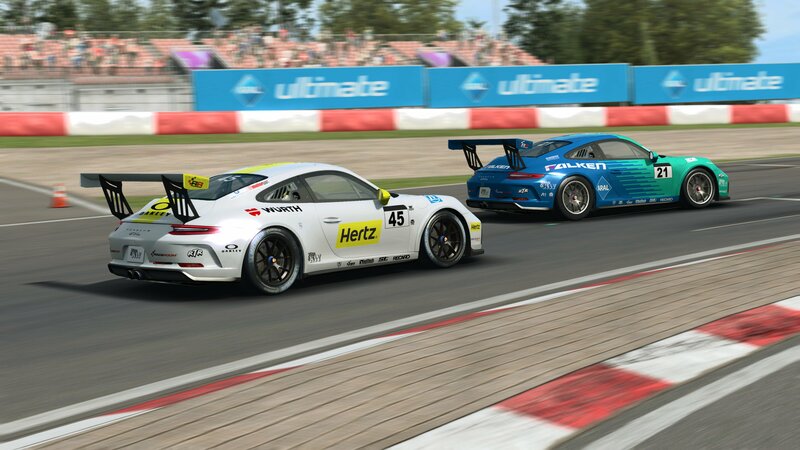 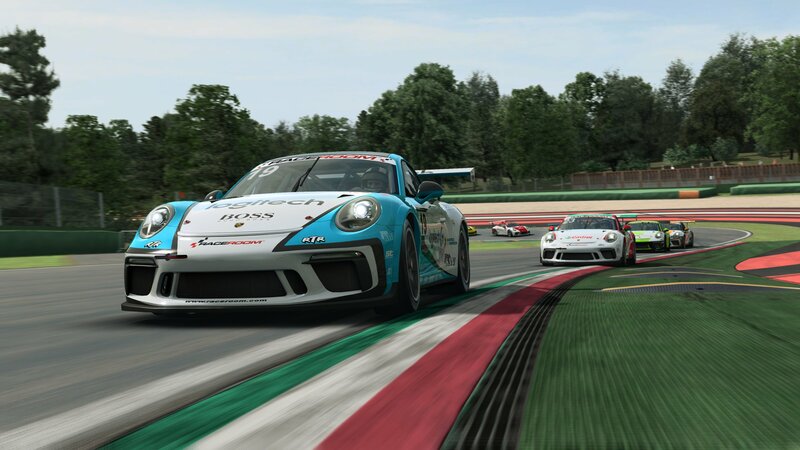 As you may remember, a total of nine Porsches will be added to RaceRoom, the first three of which are landing very soon as part of the Porsche DLC #1 together with the December update. 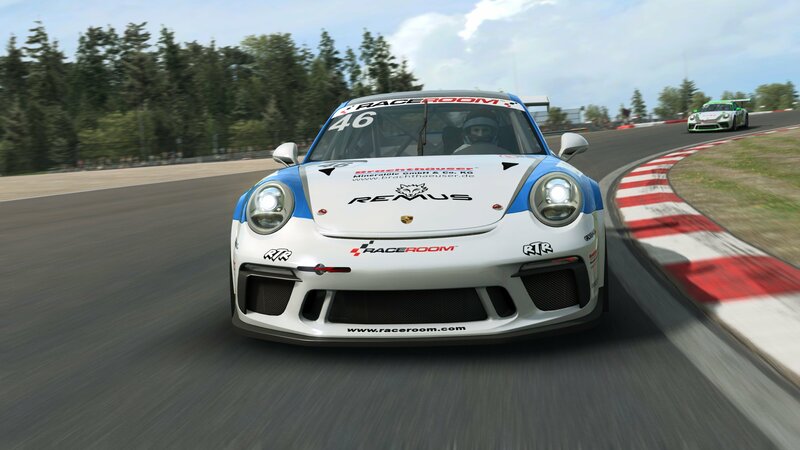 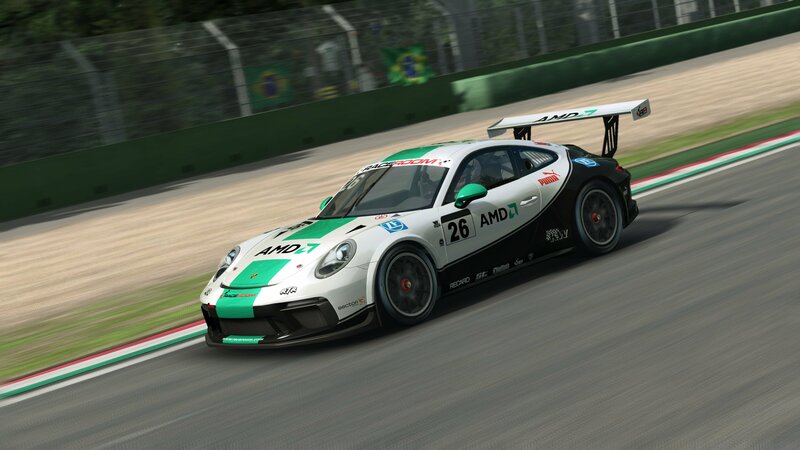 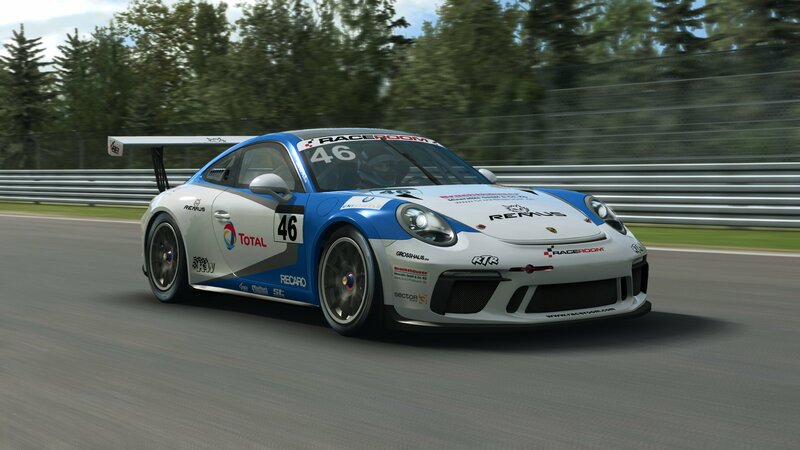 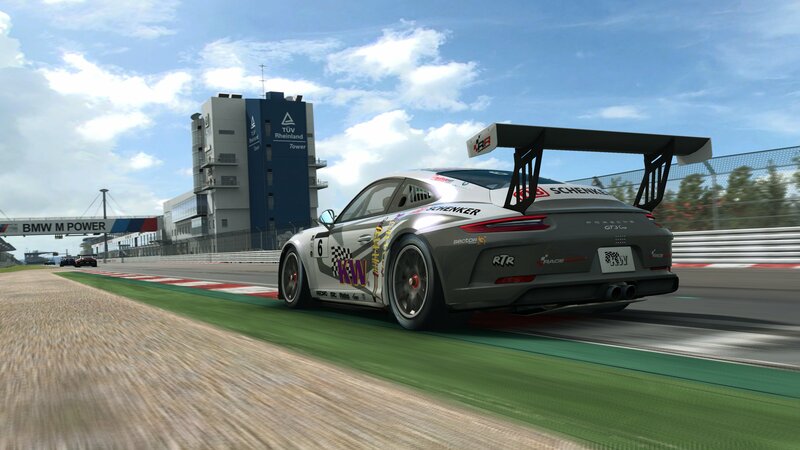 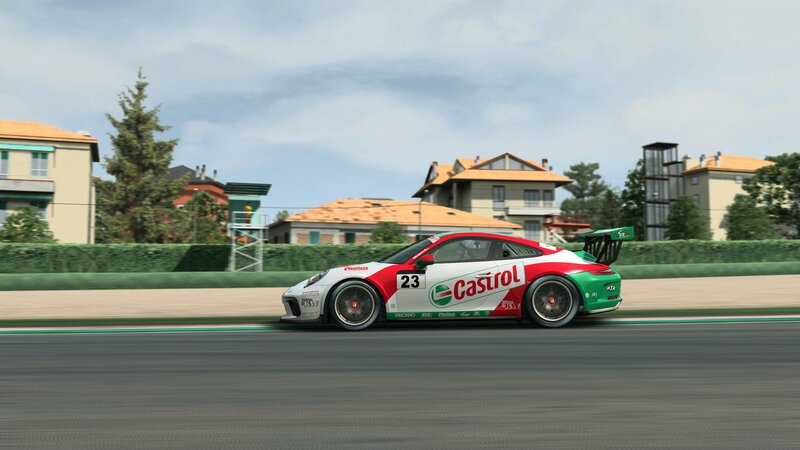 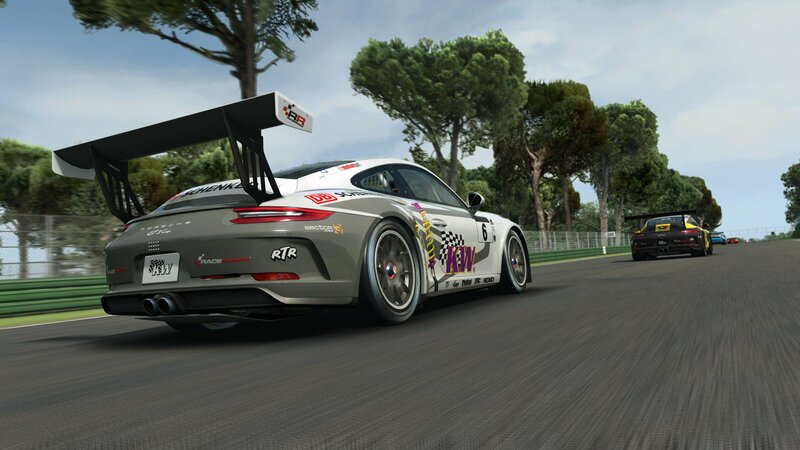 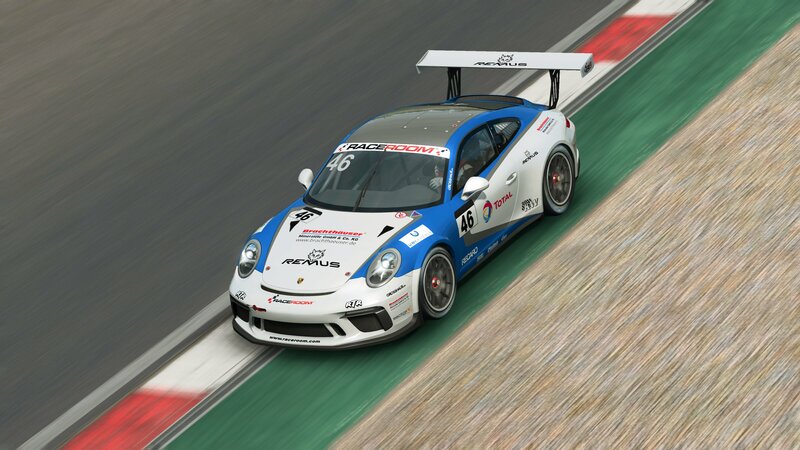 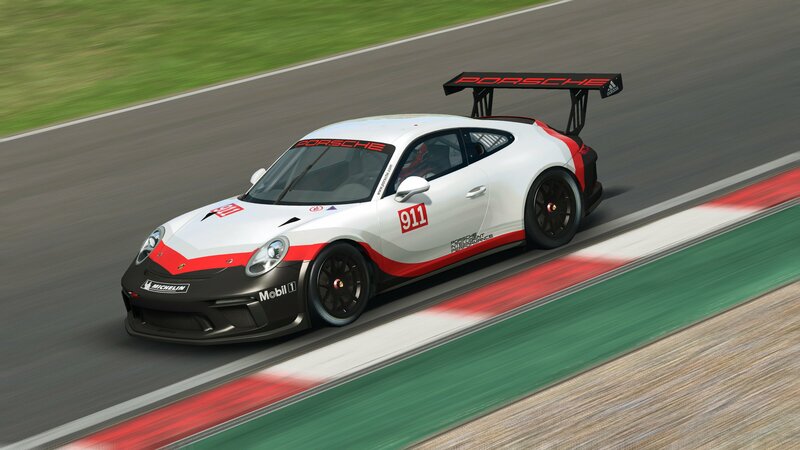 The first of said three cars is the 991.2 Porsche 911 GT3 Cup car. 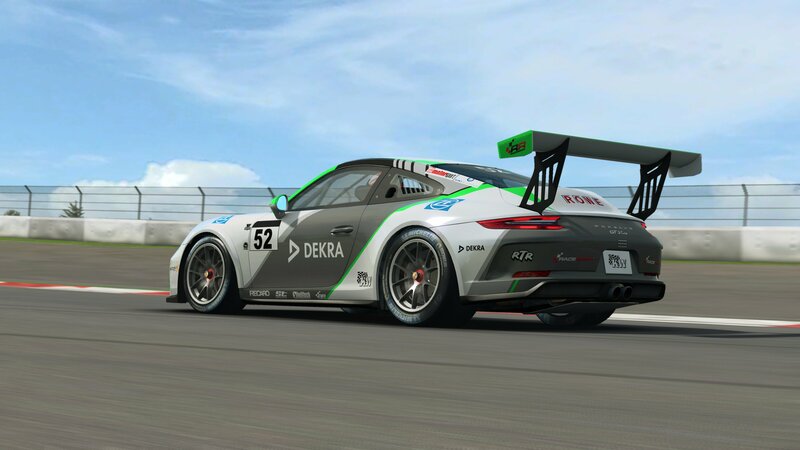 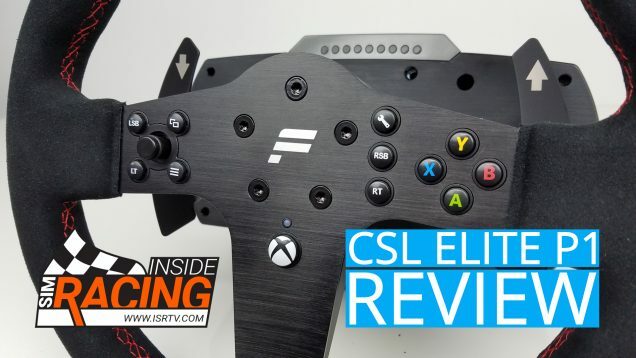 A fearsome and especially fast incarnation of German ingenuity which, as you may know from other sims, will be quite a handful to drive, due to its lack of traction control and ABS. 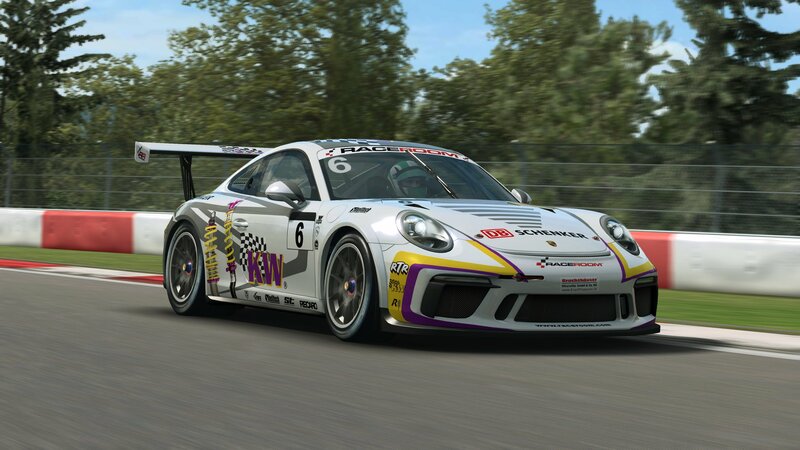 Not only its characteristics set it apart from other GT3 cars though, small “gimmicks” like the purple LED’s on the date display, which will inform you about traction loss, are also featured. 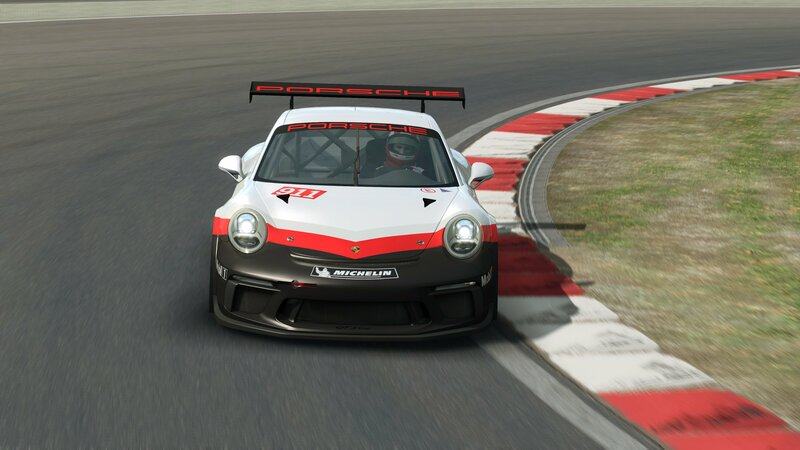 Sector3 says that the pack and the patch are “approaching very fast”. 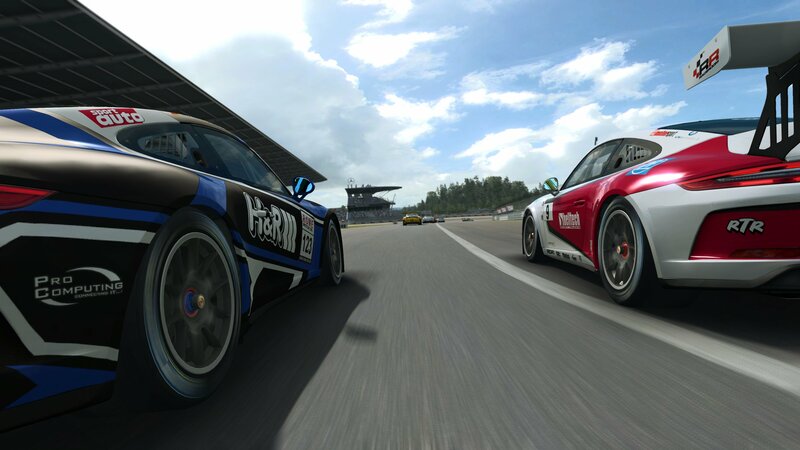 So, maybe, just maybe, both will be here in time for Christmas? 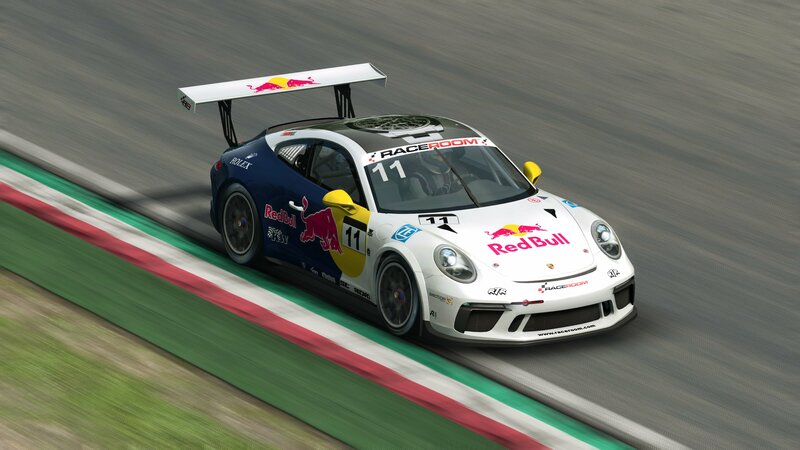 Check out some images of the Porsche in its natural habitat below.